Our system provides the newest technology in low moisture, polymer surfactant cleaning, and orbital cleaning equipment . It is a highly concentrated, deep cleaning, neutral pH cleaning solution with soil retardant and fast drying properties. Our products will clean and encapsulate even the worst soil and is worked into carpet fibers with a bonnet/scrub pad or brush. The unique property of this 3rd generation proprietary formula increases the surface area of the suspended soils and makes the encapsulated, crystallized soils much easier to remove with your vacuum. Any remaining formula retards resoiling and makes vacuuming more effective. Tired of dull, worn, stained stone floor tiles? Let us turn your worn-out marble/limestone tiles into highly reflective floors that neighbors and clients will envy. We can remove surface scratches, mild acid etching, traffic patterns, and staining from your marble tiles. Our program enhances the original shine of natural stones while conditioning the tile to protect it from staining and etching. Once the shine is restored we will maintain your floors with stone floor care products that will extend the time required between re-polishing. 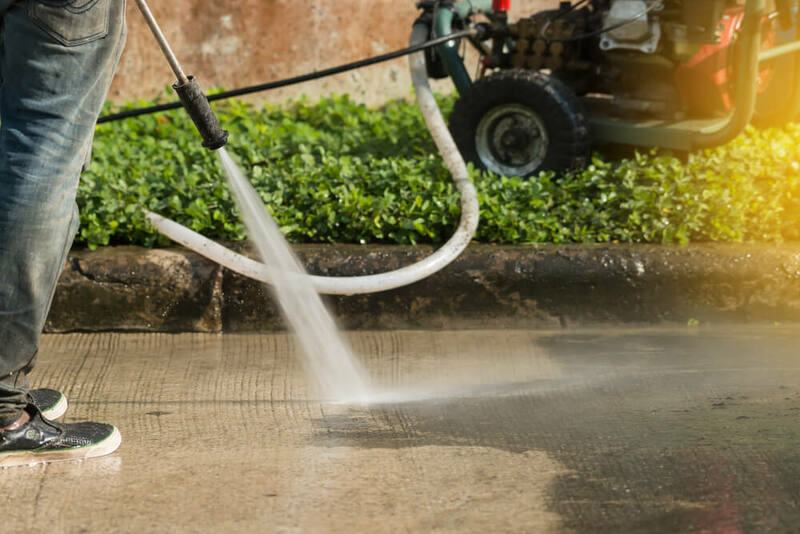 Pressure washers power through some of our least favorite cleaning jobs in no time. It’s just plain satisfying to see the accumulated grime of a year (or three) blasted from our driveways, walkways and decks with nothing more than the concentrated force of water. CONSOLIDATED FACILITY SERVICES Concrete Floor Staining can transform your concrete floors into oceans of color using stained and stamped concrete techniques. 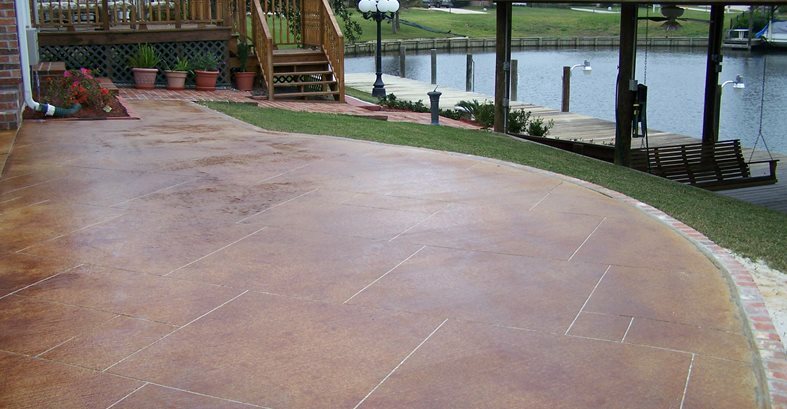 Our process will produce a eco-friendly, high shine, attractive, durable finish to your existing concrete floor.